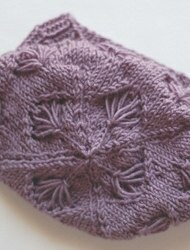 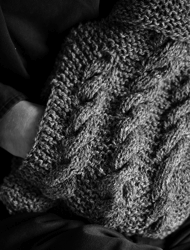 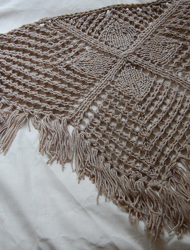 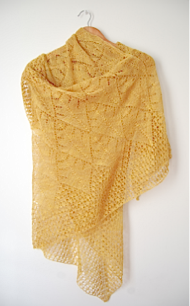 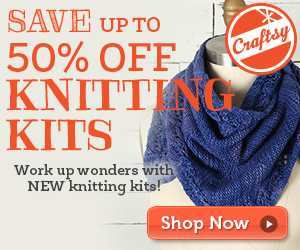 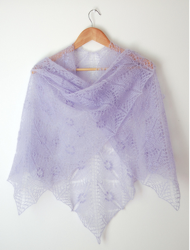 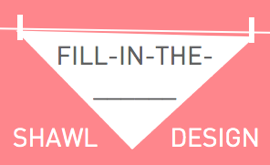 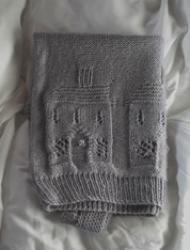 Here’s the link to the Ravelry Project Page. 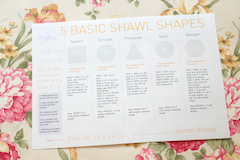 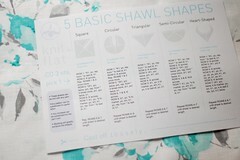 Also, I loved this video by Michelle Phan about different ways to wear a scarf. 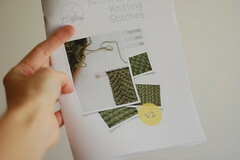 I usually do a loop or a wrap-wrap, but I’m really excited to try out the knots she shows. 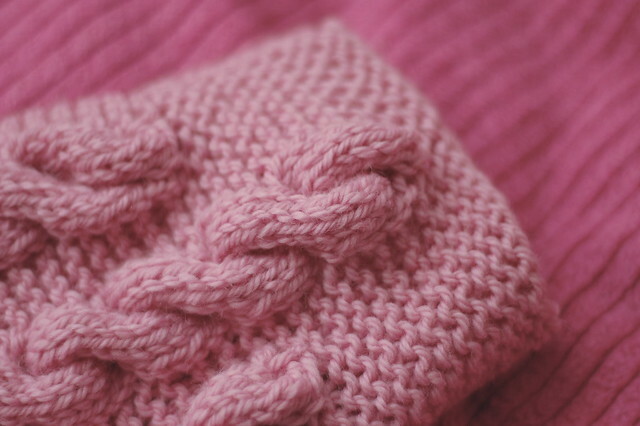 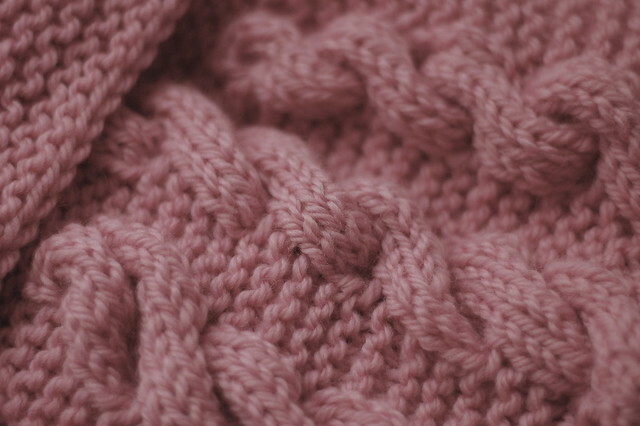 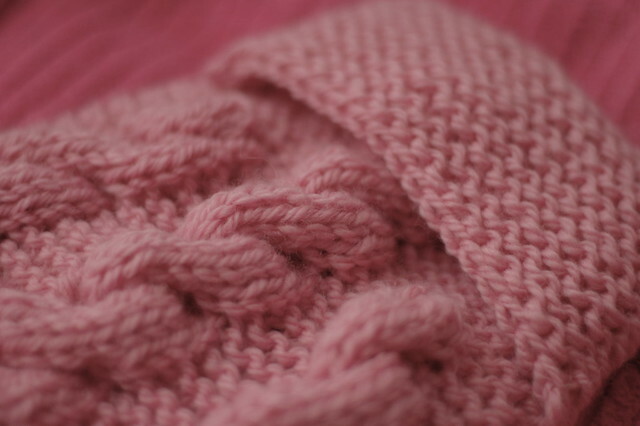 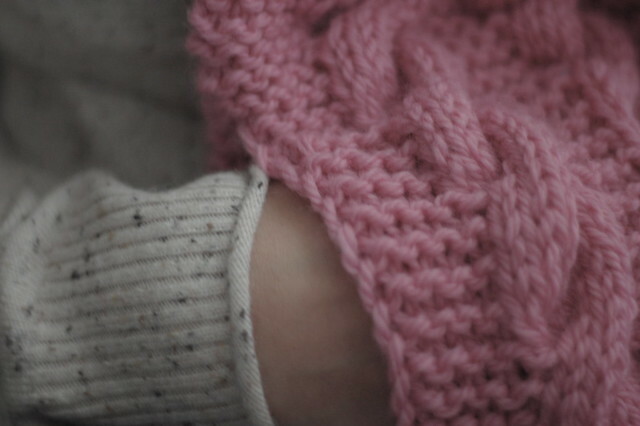 3rd February, 2011 // Houselock, Inspiration // tags: cables, garter stitch, hot water bottle cover, hottie, knit, pink, pocket.